When snow falls, some people will hide indoors while others will race outside! If you prefer to have fun indoors, there are many kid-friendly places where you can have a great time and stay toasty warm. But if you want to enjoy the “winter wonderland” to its fullest, you’re in luck! Fairfax County and Northern Virginia may not get too much snow each year, but when we do, you can find several places to go cross-country skiing and sledding. See below for our list of sledding and cross-country skiing nearby, have fun, and have a safe and enjoyable winter! Locations with the best sledding hills are listed first, followed by places for cross-country skiing. 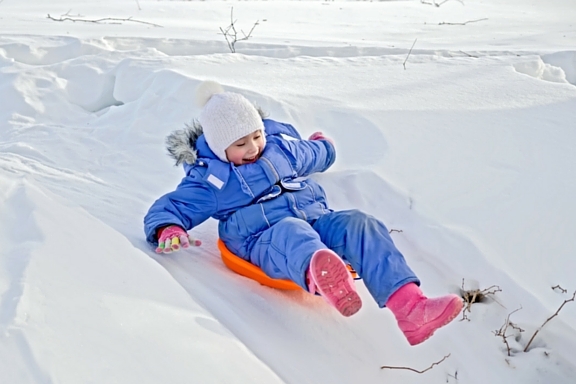 As always, please check with specific parks for policies and updates, and remember that sledding and skiing are prohibited at all Fairfax County golf courses. (Please note: these are areas suggested by readers of this website. Please abide by any trespassing rules, posted signs, rules of the property, and government ordinances. FairfaxFamilyFun.com doe not make any recommendations and is in no way responsible for trespassing or other violations or any injury or death of any person or persons on any hills listed anywhere on this website). 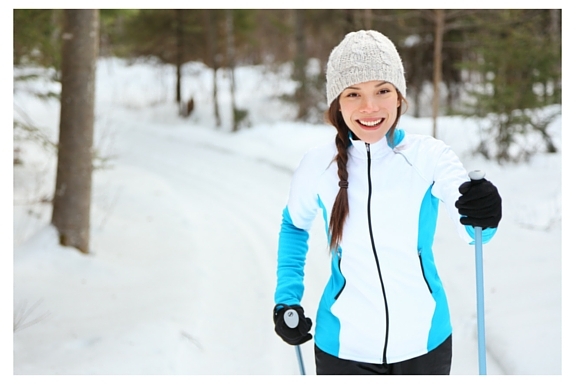 Fairfax County recommends the following as some of the best local trails for cross-country skiing. Information on entry, distances, difficulty levels, and other details are here on the county site. Have any other placess to share (or updates to this list)? Drop us a line! Share the post "Sledding and Cross-Country Skiing"